Twitter, Facebook, and LinkedIn are all great communities to be a part of. Business owners can use these communities to connect with their prospects and provide their customers with a better service. As a business owner, you don’t want to just spend your time talking to/with others. Listening should be a big part of your strategy too. By looking at what people are asking online and what their needs and wants are, you’ll have an easier time improving your products and coming up with new products ideas. 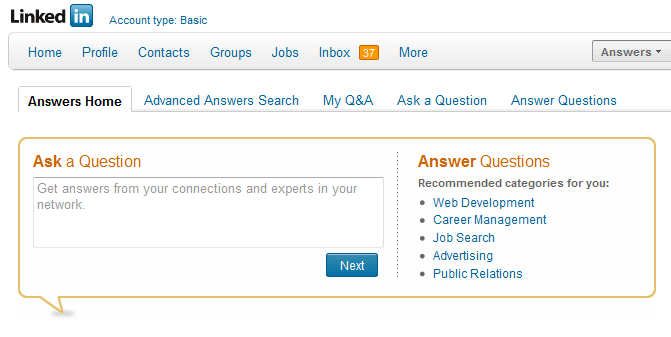 LinkedIn Answers: the best place to find out about people’s needs and wants. LinkedIn is a more formal network than Facebook and Twitter. That means you are less likely to get silly questions on that site. 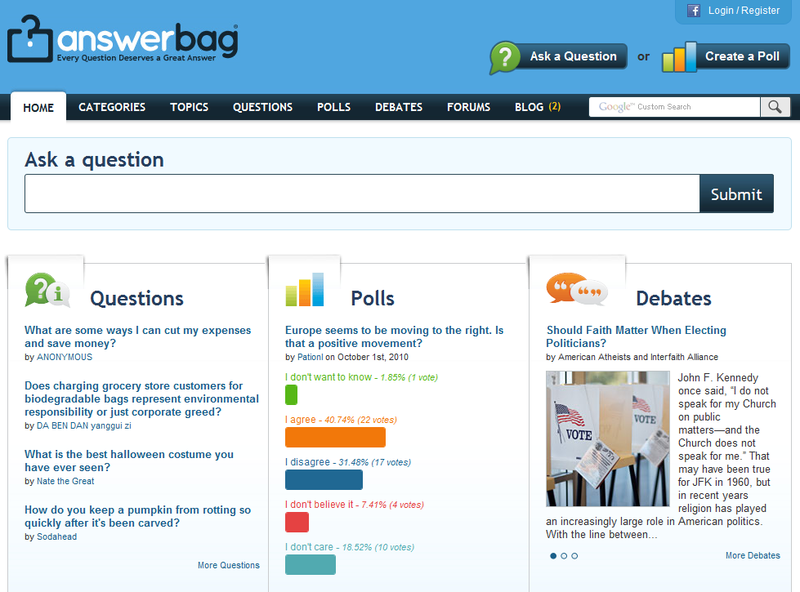 Answer Bag: includes plenty of questions/answers as well as polls you can take advantage of to find more business opportunities. The debate section is useful too. 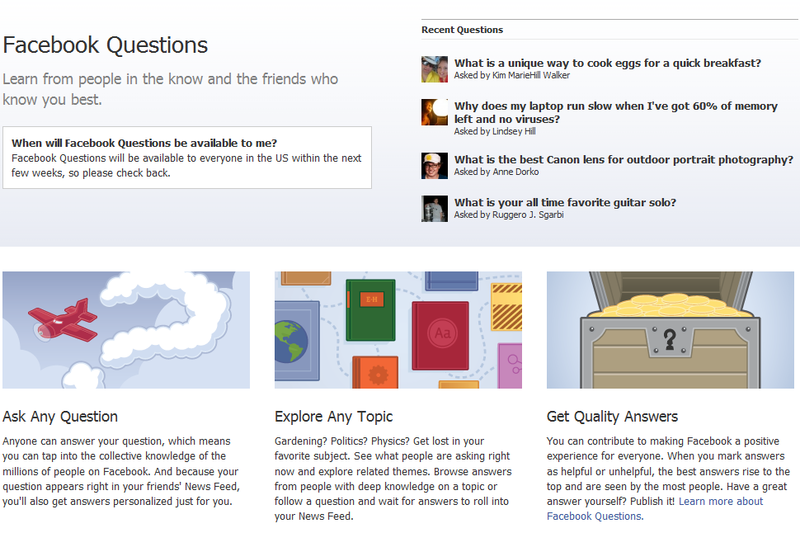 Facebook Questions: an exciting new service by Facebook that will let Facebook community ask and answer questions like never before. Social Q&A is even better for those looking for new business ideas. Small businesses do not have the funds or the resources of those large corporations. It’s tough to throw money at a problem when you do not have any to start with. That’s why no small business owner should neglect Facebook, Twitter, and other similar social networks. These services have leveled the playing field somewhat, giving small businesses the chance to gain a gathering online (using word of mouth and other types of marketing). Getting the most out of Facebook does not require you to spend a ton of money. Sure. You may have to spend a bit on ads to promote your Facebook pages or business. A professional page design could cost you a bit as well. But most tactics you can implement for free. 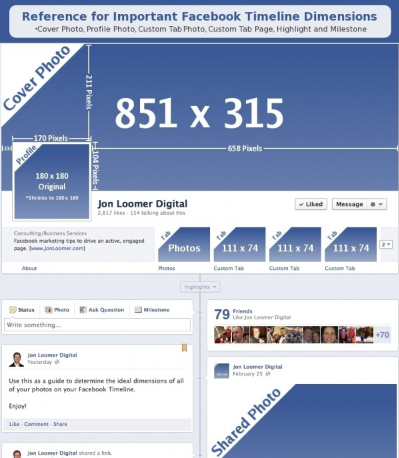 Make a Professional-looking Facebook page: have you seen those Facebook pages that are all over the place. There is nothing wrong with that if it’s your personal Facebook profile that is messy and full of useless content. But your business page should focus on things that matter to your audience. The looks matter too. Your Facebook page could leave a long lasting impression on your prospects, so be careful what you show on your pages. It also never hurts to invest some money to put up a more professional looking Facebook page. Add Interactive Applications: setting up a Facebook page should not be the only step you take to push your business. 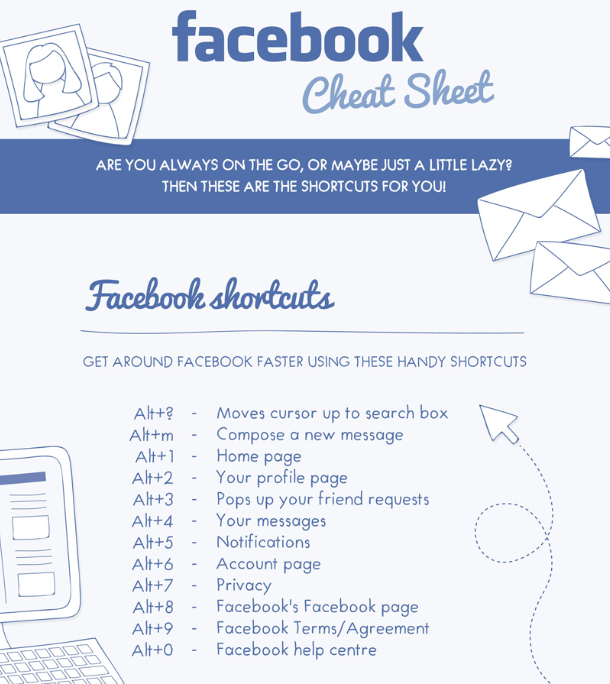 Don’t ignore some of those apps that can make it all more interactive for your Facebook fans. No silly apps though. Facebook is a great community to be a part of to catch up with old friends, keep up with the current ones, and even find contacts and new friends. A lot of people do use Facebook to just waste their time, and there is nothing wrong with that. Everybody is responsible for themselves and their own times. If you are a business owner or want to start an online business, you can’t afford to do the same. There are plenty of ways that Facebook can help you take your business to the next level and make some money in the process as well. Paul Dunay has done such a wonderful job with his presentation on this topic, that everyone should take time to go over his recommendations on this subject. View more presentations from Paul Dunay. Paid applications: writing an application for Facebook and Twitter is one of the best ways to make money online. As long as you provide a unique value, there is no reason you can’t monetize your work. Free applications: free applications can help you get a lot of traffic back to your site and even promote your other products. You can’t beat free. Services: there are many services that you can provide to folks who want to get in on this whole social media thing. You can help them achieve more followers or promote their businesses online. You could teach them how to get started with the social media. Consulting and coaching is one of the best ways to make money in this market. Videos: you can take your service to the next level by creating a video product that shows people how to do things. It’s more than consulting. It’s teaching a lot of people how to get things done. Products: you can always create products that let people do more with the social media. This goes back to item number 1 but these products will address a set of needs. You can create a program that lets people grab information from various social media sites and track their reputation across these networks. The sky’s the limit here. Corporate services: most corporations are still not on board with a lot of things that are going on in the social media. They are proactively looking for solutions that help them manage their reputation and get more out of Twitter and Facebook. What a better way to make money than offering these companies a solution they can work with. Reports: you can always sell reports as long as you provide real value. You can also put together a book if you have gotten real results on sites such as Facebook and Twitter.